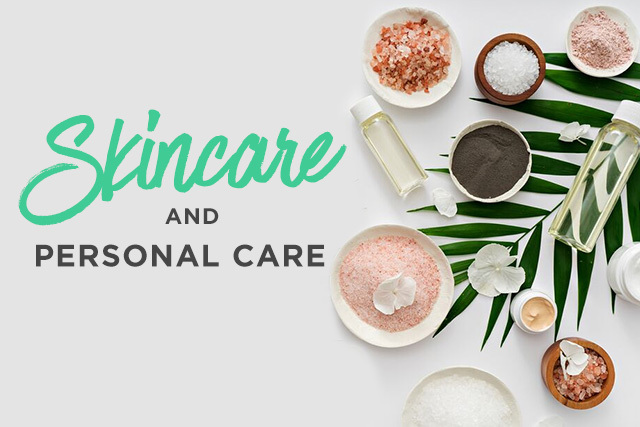 We often get asked by our community what are our favorite products and brands? 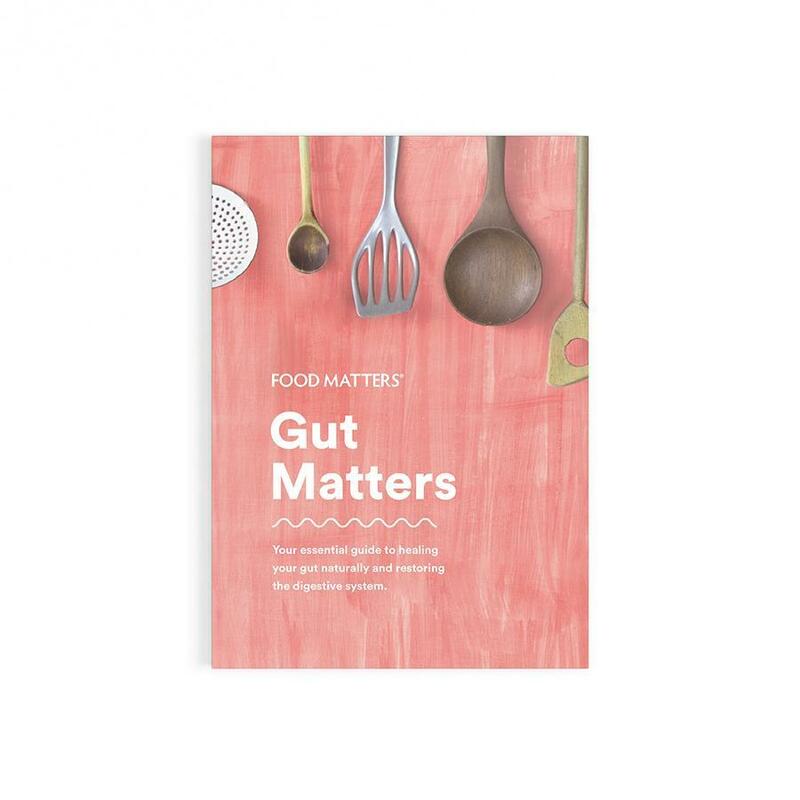 We've taken the guesswork out it for you and pulled them all together in the one place, with our “Food Matters Approved” products that we personally love using in our day-to-day life. 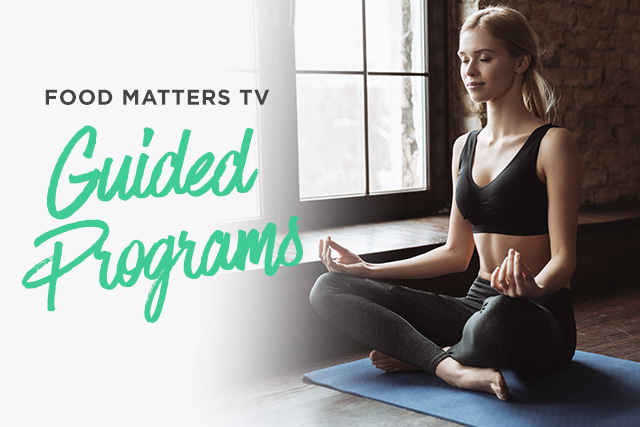 This guide contains everything from superfoods, supplements, juicers, blenders to essential oils, yoga gear and more! 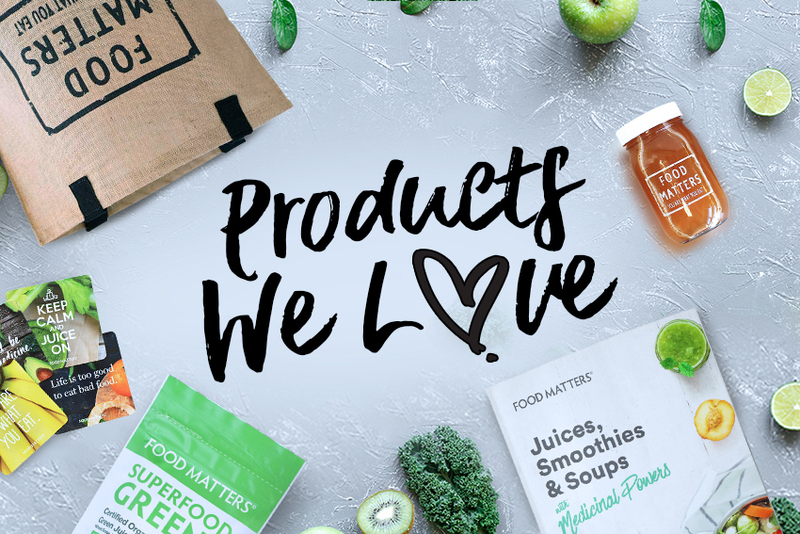 We hope this list of Products we ♥ helps to make healthifying your pantry and home a whole lot easier! 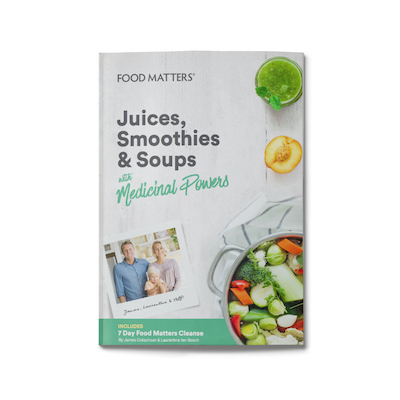 Superfoods are a special category of foods found in nature, rich in nutrients and calorie sparse. 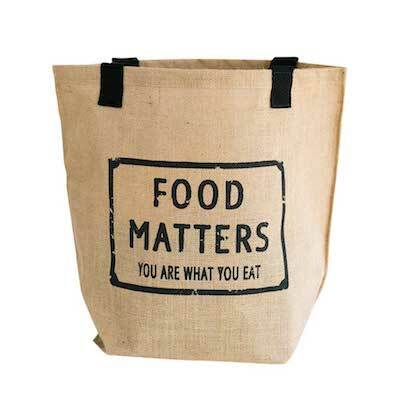 They pack a lot of punch for their weight as far as goodness goes, making them a great addition to your diet. 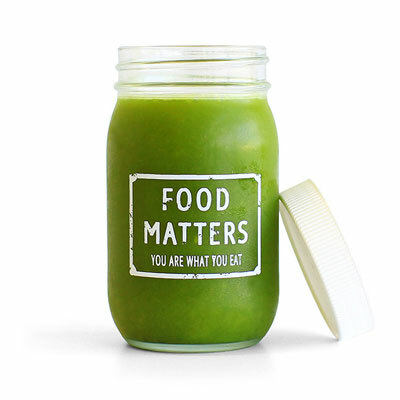 Supplementation is increasingly becoming an essential component of a healthy diet. 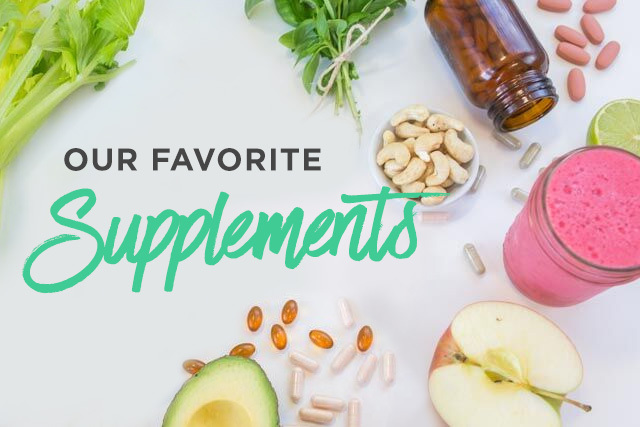 The right supplements can help to fill in nutritional gaps and protect your body against the occasional diet slip-up. 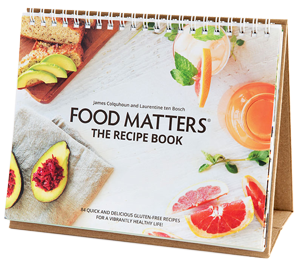 The foundation of health begins in the kitchen, but only when you're using healthy ingredients! 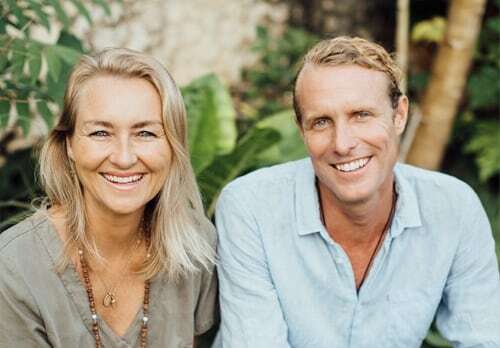 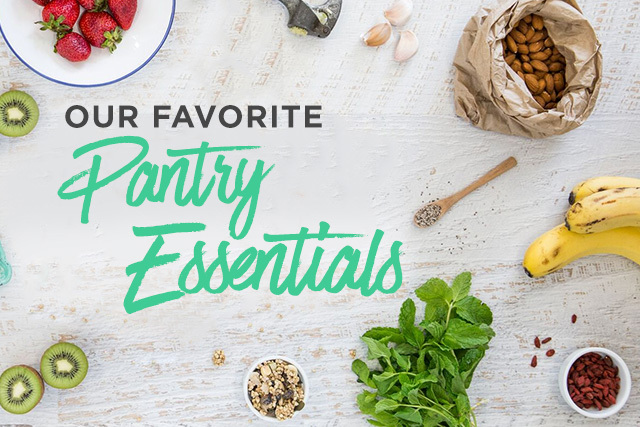 Discover the pantry staples we love and recommend to help nourish and support your body to optimal wellness. 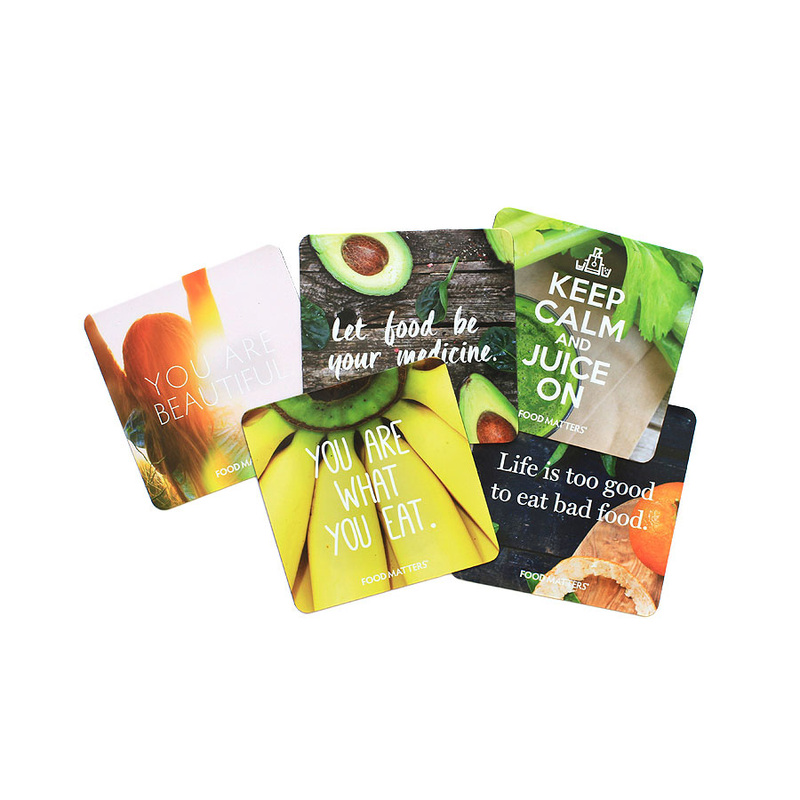 Healthy eating is easy and fun when you have the right tools! 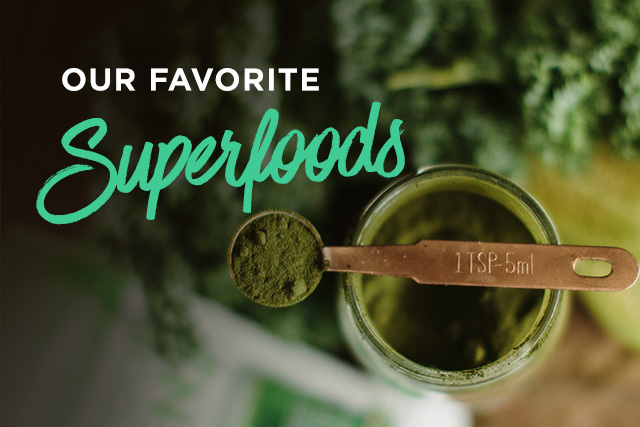 These are our favorites to make eating well and nourishing your body super simple and fuss-free! 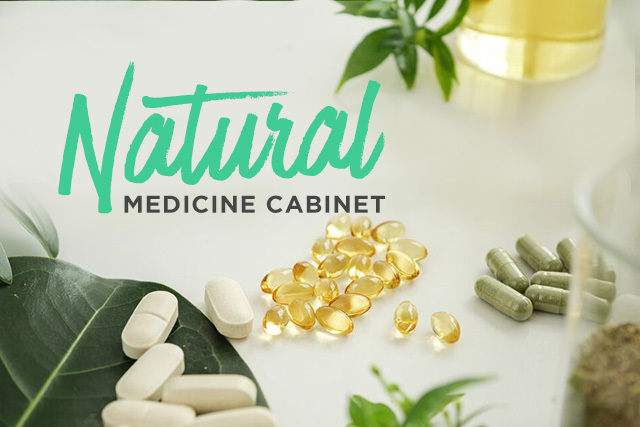 Detox your medicine cabinet with natural alternatives to soothe and support your body and take care of your family. 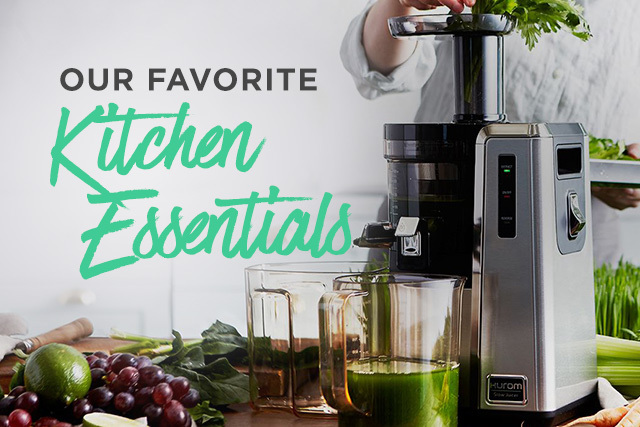 These items are perfect for when you need a little extra TLC. 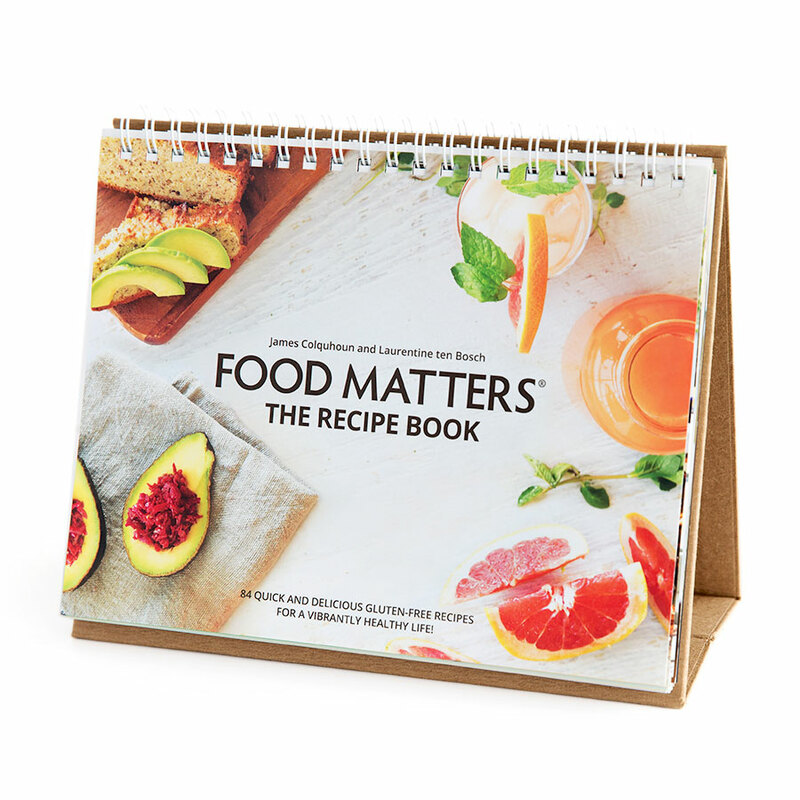 These natural solutions for your everyday essentials actually work! 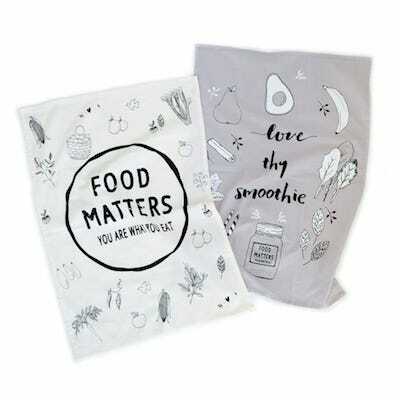 Free from harmful chemicals,they'll keep you feeling fresh and clean, without any unwanted nasties. 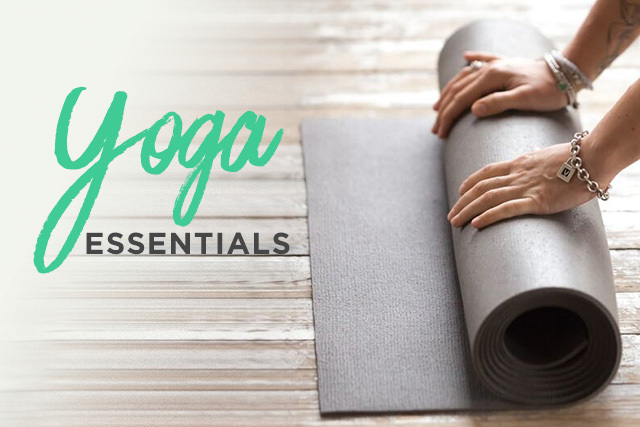 Unleash your inner yoga and stretch out in style with our top picks for feeling comfortable, looking good, and supporting your active lifestyle.